Summary: Primarily due to their inexperience, teens are prone to making mistakes and getting into accidents as a result. Auto accidents are the leading cause of death for teenagers. Primarily due to their inexperience, teens are prone to making mistakes and getting into accidents as a result. Studies have shown that teenagers are more likely to get involved in an auto accident than any other age group. Teens often take more risks while driving, and some of the critical mistakes they make include not using a proper seatbelt and speeding. 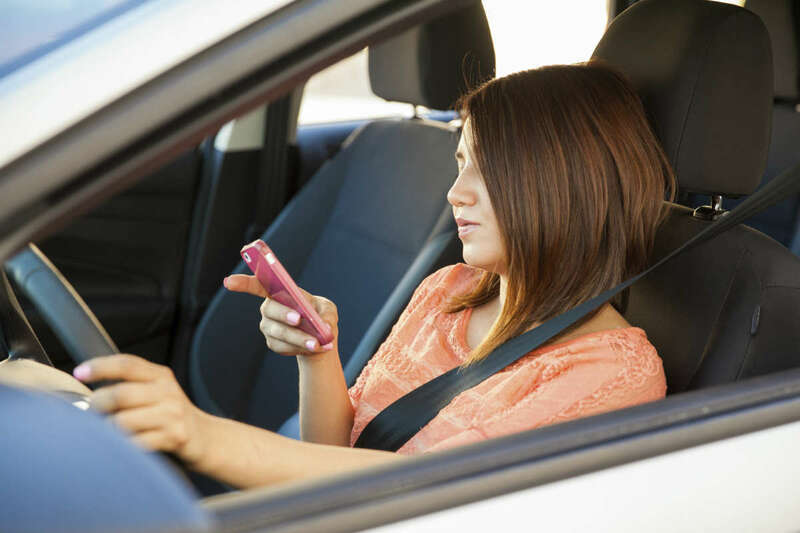 Another major concern for teens is distracted driving. According to traffic experts and safety advocates, the most effective way to encourage teen driver safety is through the involvement of parents. Parents can set strict rules and limits for teens, and this has shown to bring down accidents caused by drunk driving and distracted driving, while increasing seatbelt usage. Discussions won’t do much good if parents don't lead by example. By indulging in irresponsible and dangerous driving behavior a parent is severely downplaying the importance of developing responsible driving habits. Getting a driver’s license is an important milestone of the teens as it brings them a sense of achievement, but being an inexperienced driver has its own risks. For every mile traveled, teenagers are more likely to be involved in an accident than all other drivers except for the oldest drivers. The risk of an accident is particularly high in the first few months after getting a license. Inexperience and immaturity are the main reason behind this. The accident rate keeps coming down as time passes. If you have been injured in an accident caused by an experienced teen driver, get in touch with a competent St. Louis car accident lawyer to understand your legal rights and get the damages that you are entitled to. Call (314) 361-4242 for a free and private consultation.